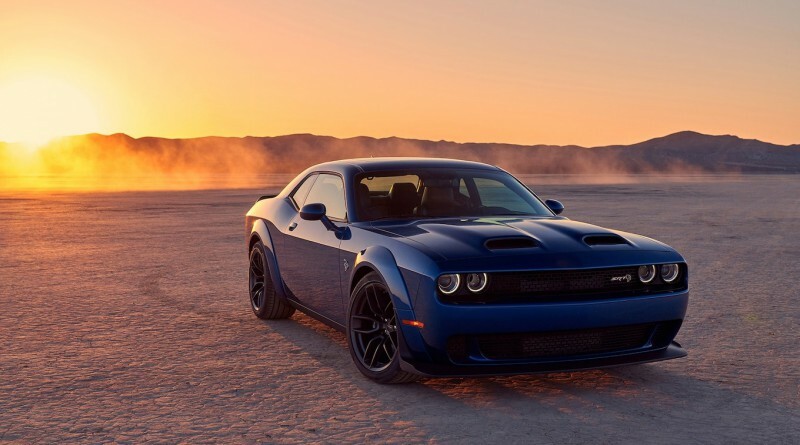 Hennessey Performance has just revealed it’s latest project, a 1,200 hp Dodge Challenger Hellcat Red Eye. 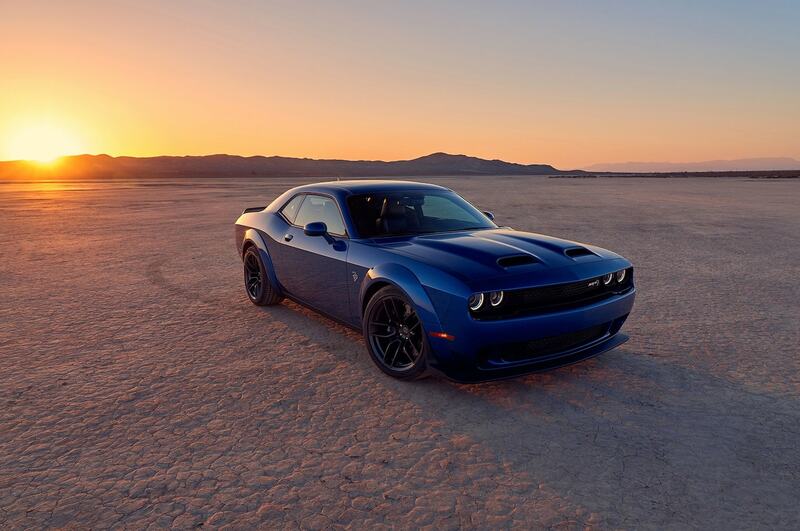 The company also offers a less powerful conversion package that pushes the existing Hellcat models to 1,000 hp. 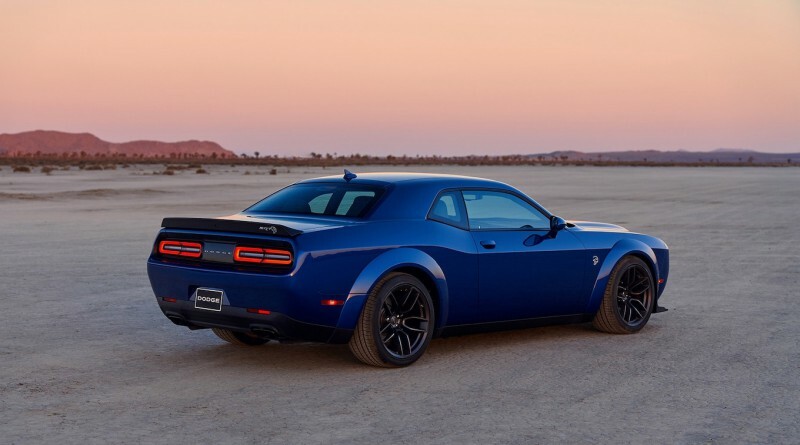 The Dodge Challenger is currently one of the top cars in the American muscle car market as it continues to thrive since it was brought back into production in 2008. 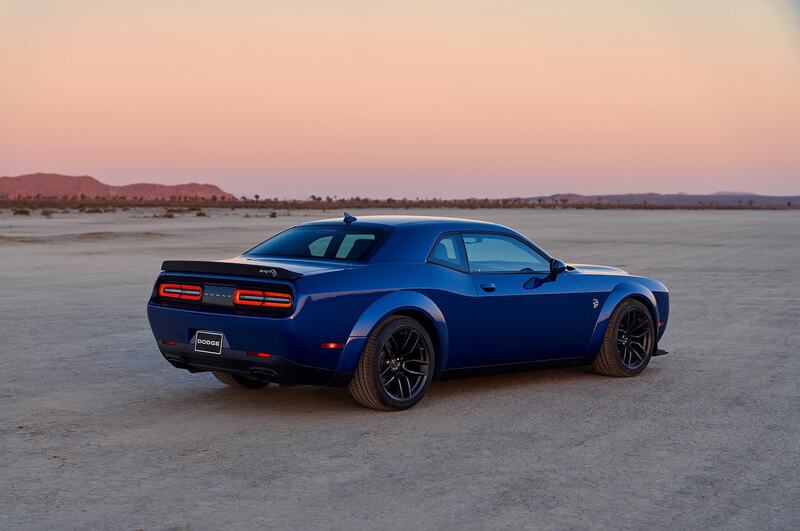 Over the last 10 years, roughly 15 different variants have been created including the most recent Dodge Challenger Hellcat Red Eye. 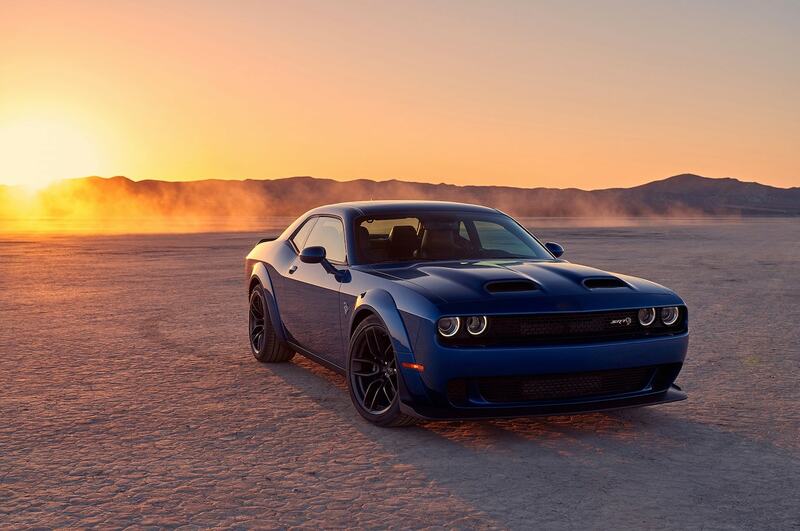 Hennessey’s powerful HPE1000 package has been installed on the new Hellcat Redeye. The 6.2 liter V8 engine gets a new 4.5 liter supercharger that push out a peak output of 1,035 hp and 880 hp to the rear wheels. As usual with Hennessey, there are not that many upgrades made to the exterior body, the car itself looks much calmer than it really is. Right now there is not a lot of information available on the HPE1200 package but estimates suggest you can probably get closer to 1,500 hp with that build. One thing for sure, this is not your average Dodge Challenger for sale. 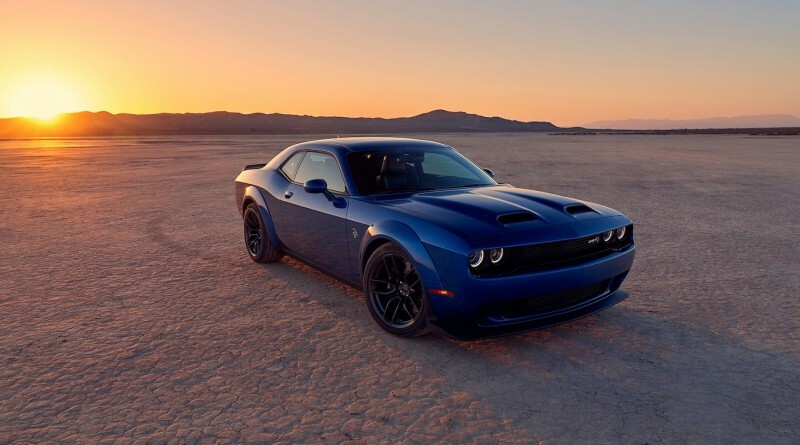 Enjoy the photos below of the Dodge Challenger Hellcat Red Eye.